The national average for a gallon of gas is $1.99 this first week of the new year, and AAA estimates that it will remain below $3 for the rest of the year. "Talk about starting the New Year off right," said Patrick DeHaan, GasBuddy senior petroleum analyst. "The national average at $1.99 is a great way to begin 2016, and over twenty cents lower than where we started 2015." 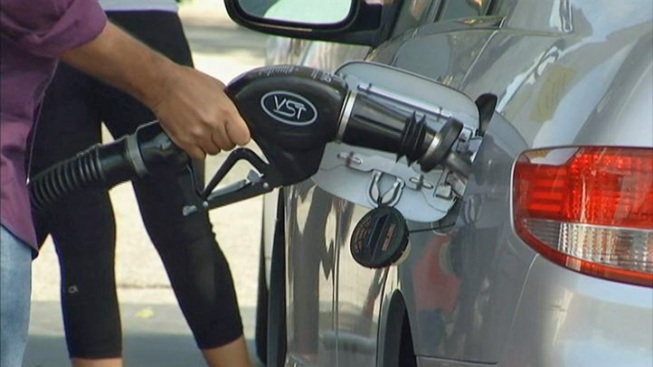 Gas prices in Miami yesterday were 29.6 cents per gallon lower than the same day one year ago, and are 9.6 cents per gallon lower than a month ago, according to GasBuddy. AAA says gas prices will likely remain low through January and could drop even further if the cost of crude oil remains weak. AAA estimates the annual average price of gas in 2016 is likely to end up between $2.25 and $2.45 per gallon. For more information, visit AAA's fuel gauge report.